What’s the secret to being a great dad? If a father knows his identity, his family will reach its destiny. 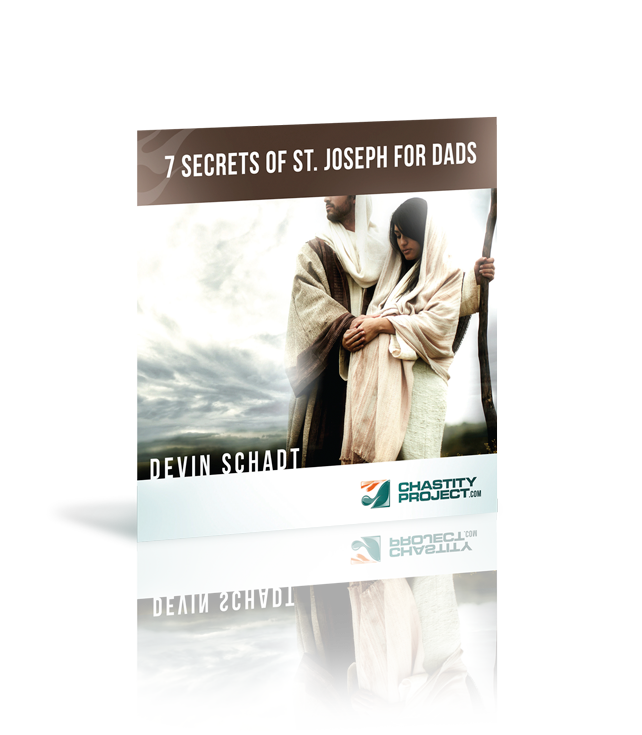 Learn how the life of St. Joseph offers a blueprint to become the spiritual leader that you are destined to be. 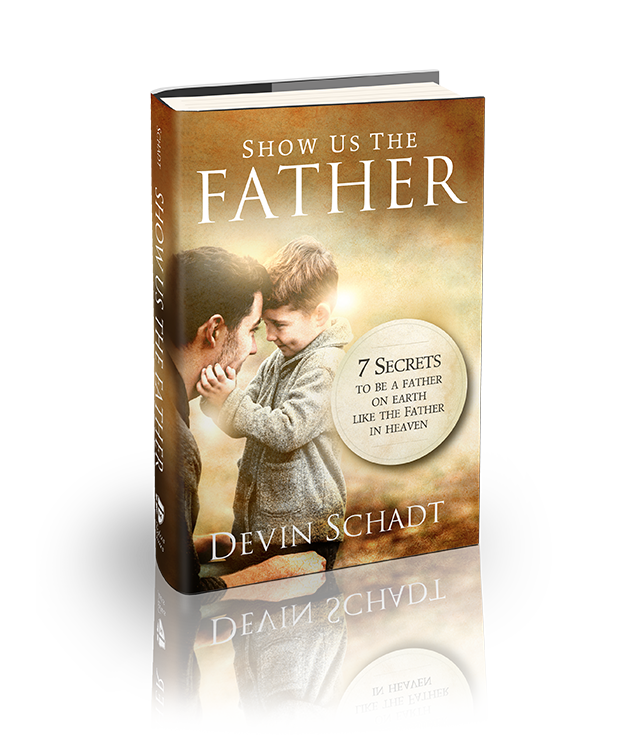 Want to become the father you were created to be? Dads are the link between heaven and earth, between children and their Heavenly Father. Learn from St. Joseph how to become a father on earth like the Father in heaven. Society goes by way of the family and the family goes by way of the father. If you want to change the world, change the human father. 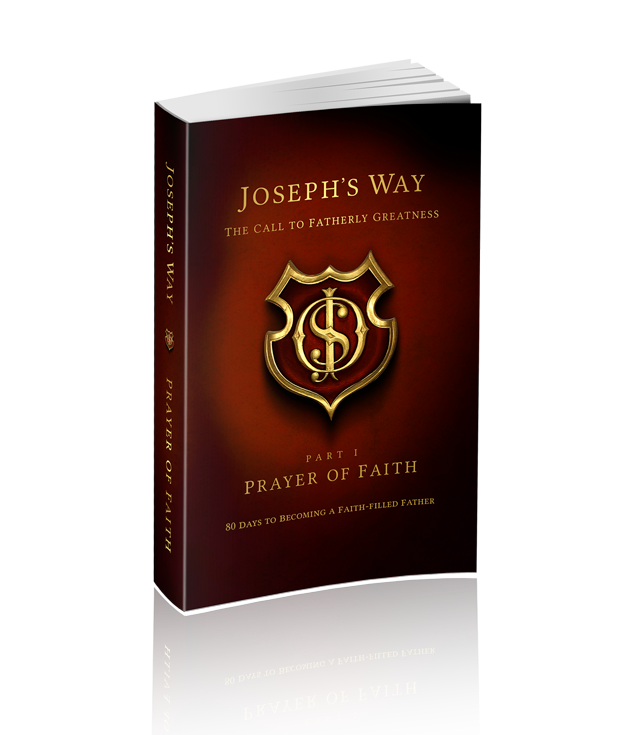 Joseph’s Way: Prayer of Faith is the first release of a two volume series which transmits the biblical vision of fatherhood, its necessity, its glory, and its irreplaceable effect on families and society. 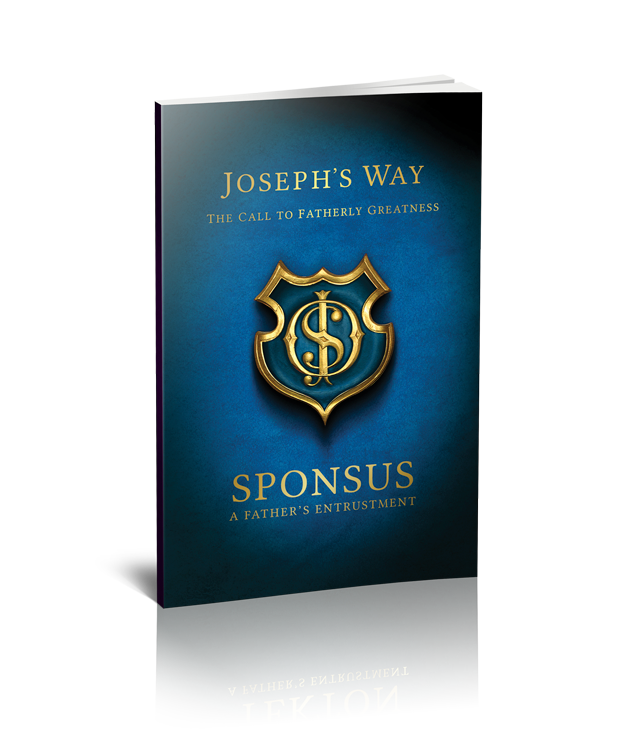 Joseph’s Way is a tough, bold, game-changing challenge to men of our age to pursue fatherly greatness. By comparing St. Joseph -Light of Patriarchs -with the great patriarchs of old-Abraham and Jacob -Joseph’s Way provides fathers with invaluable practical tools and profound spiritual insights to help them become the great father that God has created them to be. Custos is Latin for keeper, custodian, guardian. As St. Joseph was the shield for the Holy Family, so also the human father is appointed by God the Father to be a father who shields his family, that it may become a living, breathing symbol of God’s Trinitarian self-giving love. 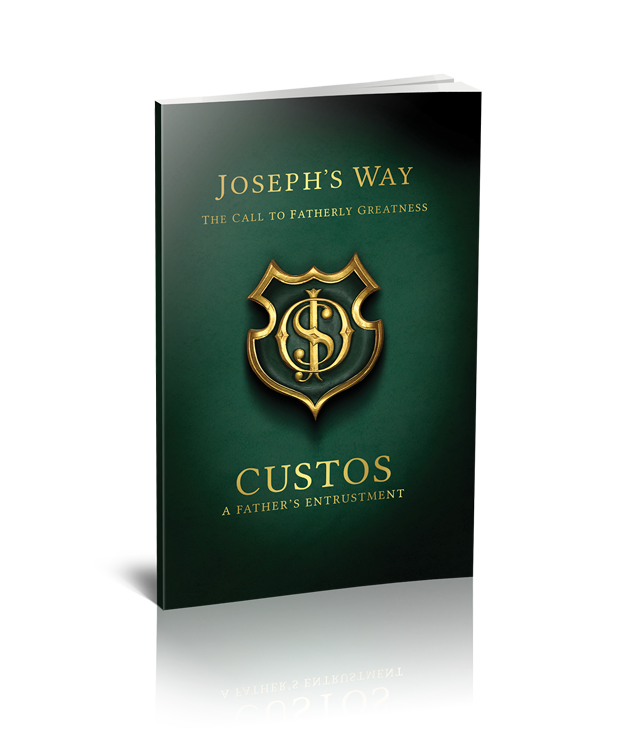 Custos is a nine day novena which contains insightful reflections that aid men in becoming the guardian and defender of their families. Tekton is Greek for carpenter, architect, builder. As St. Joseph was the carpenter who, with God’s aid, built the Holy Family into the first domestic church, so also the human father is appointed by God the Father to be a father who builds his family into an icon of the Holy Family, into a domestic church wherein God abides. Tekton is a nine day novena, containing insightful reflections which offer fathers key insights that assist men in the task of integrating work and family. Sponsus is Latin meaning spouse. St. Joseph was divinely appointed as the great and most chaste spouse of the Holy Virgin Mary, and, with God’s aid, became the defender and guardian of her dignity and honors. So too the human father is divinely appointed to be a father in the image of God the Father by becoming a husband in the image of Christ, Who has St. Joseph as a holy example. Sponsus is a nine day novena containing insightful reflections that aid men in becoming the guardians and protectors of our wives’—and every woman’s—dignity. 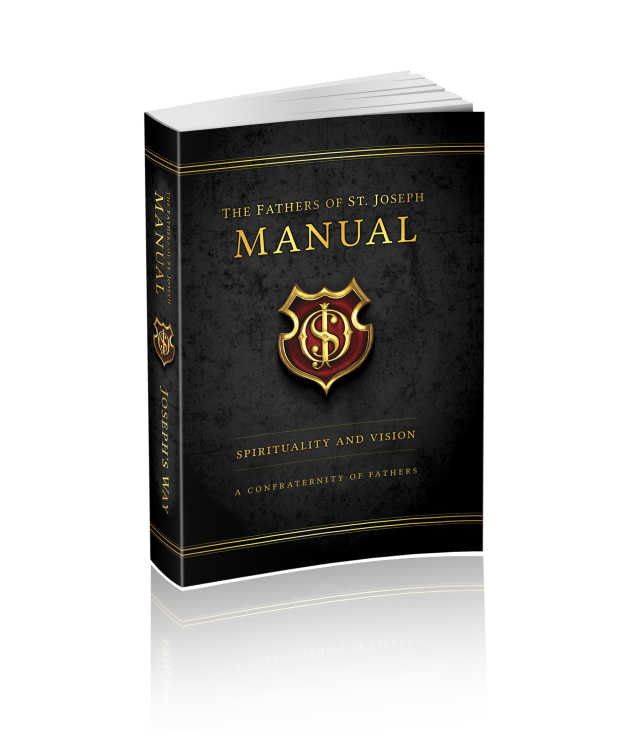 The Fathers of St. Joseph Manual succinctly yet powerfully outlines man’s essential position in the drama of salvation, the four pillars which constitute every father’s vocation, how to launch and establish a FOSJ chapter, an examen founded upon the four pillars of the human father’s spirituality, and essential components which help facilitate FOSJ chapter meetings. The family’s destiny is dependent upon the human father embracing and engaging his identity. 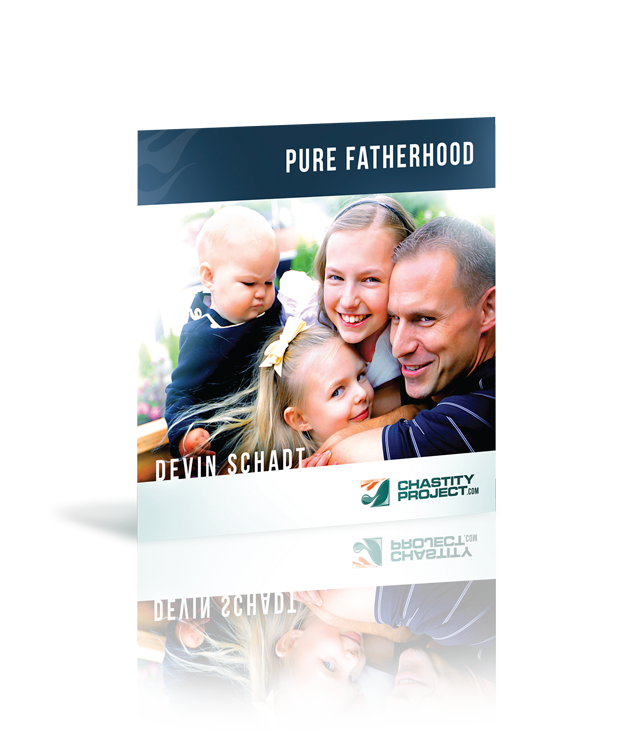 The FOSJ Manual gives fathers the tools needed to re-discover and recover their God-given identity and help their families and achieve their destiny.